Notes: This family has roots in Austria-Hungary. 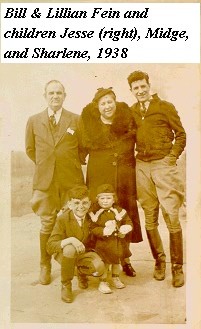 Family members emigrated to the United States (New York). An alternate spelling is Mihalowitz. 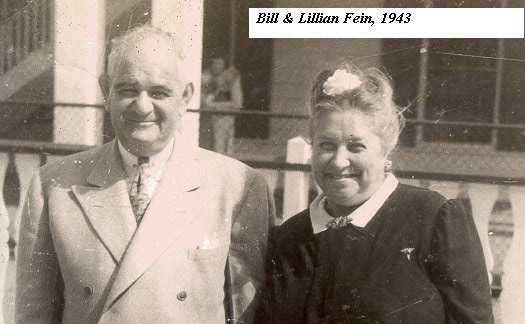 More information about individuals named here is available upon request from Lynne Tolman, a great-great-granddaughter of Herman Mehalowitz. Please contact Lynne with any questions, corrections or additions.